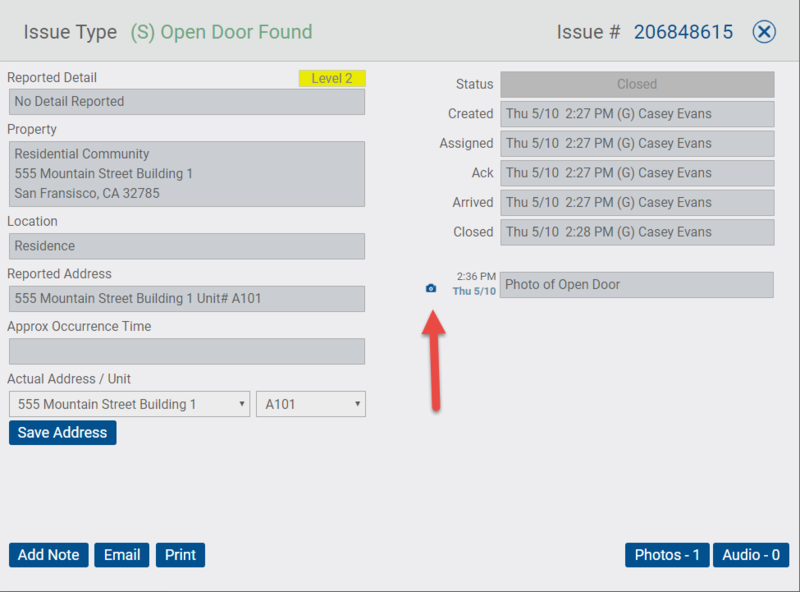 During an Officer’s Tour or Patrol, as they add issues through the Silvertrac App, they have the option to add Field Notes, Audio files and Photos to the issue before submitting it if the issue is set to “Auto Close” and have the option to reopen the issue and add additional photos before submitting if the issue Is not set to “Auto Close”. These photos must be taken “live” – they cannot be added from the device album. Each photo added through the app is date and time stamped. When scanning checkpoints via QR Code, Barcode or NFC Tags there is also the ability to “Require a Photo” on the issue monitor that automatically opens the device camera after the officer acknowledges the Officer Instructions and requires the officer to take a photo. 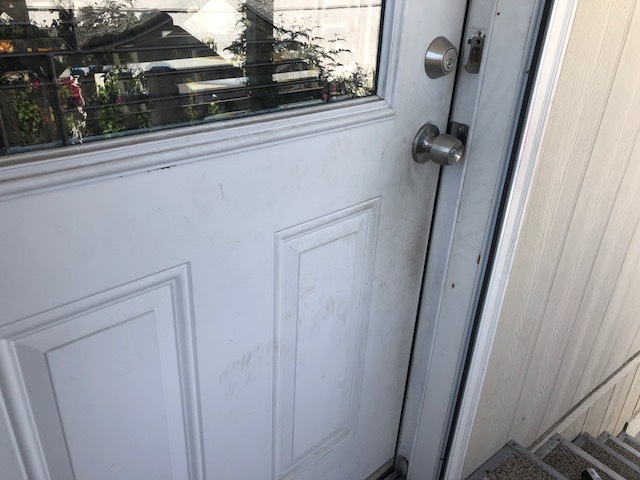 What about adding additional photos after an issue has been submitted and closed? As an Example, let’s say you have CCTV screen shots that you would like to add to an issue already submitted by an Officer. Step One: Save the Photo(s) to your desktop or folder. IMPORTANT NOTE: You must save the photo(s) as a .jpg file! A .png or other file may show in the issue ID #, but it will not show up on the client’s Security Report if you are emailing or printing it. 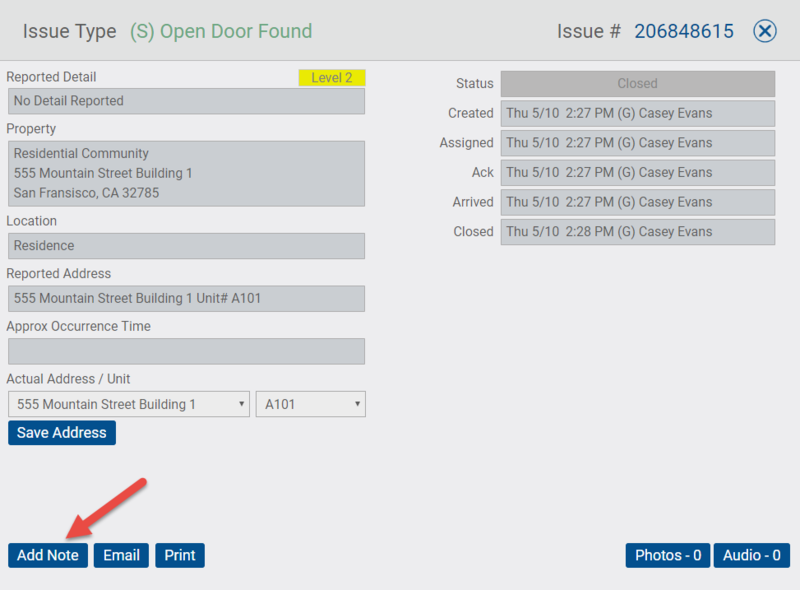 Step Two: Click on the Issue ID# then click Add Note. 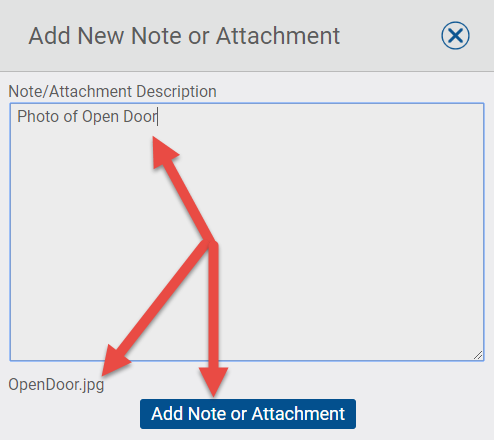 Step Three: Upload the .jpeg file from your desktop or folder – add a note – click on Add Note or Attachment.